Instagram is one of the best social media apps available today that can literally take your brand awareness, popularity to the next level. With a total network of 800 million active users per month, it can’t easily be compared with any other app. Even though, Instagram is easy to use application with instant setup, and many other advantages. But many people still find it difficult to promote their business or other things they do. 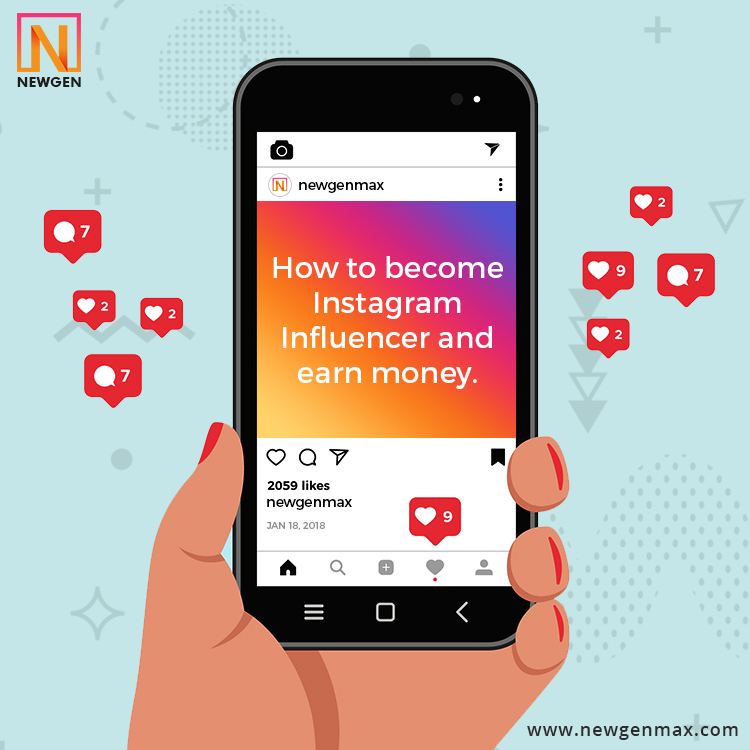 Building Instagram Marketing Growth strategy is not that much difficult if you connect with an influencer, know the right effective tools. for Instagram Marketing. The thing is –most people use unauthentic websites or applications to boost their following and likes. To some extent, it works but not for a long period of time and not certainly a right way to build a target audience. 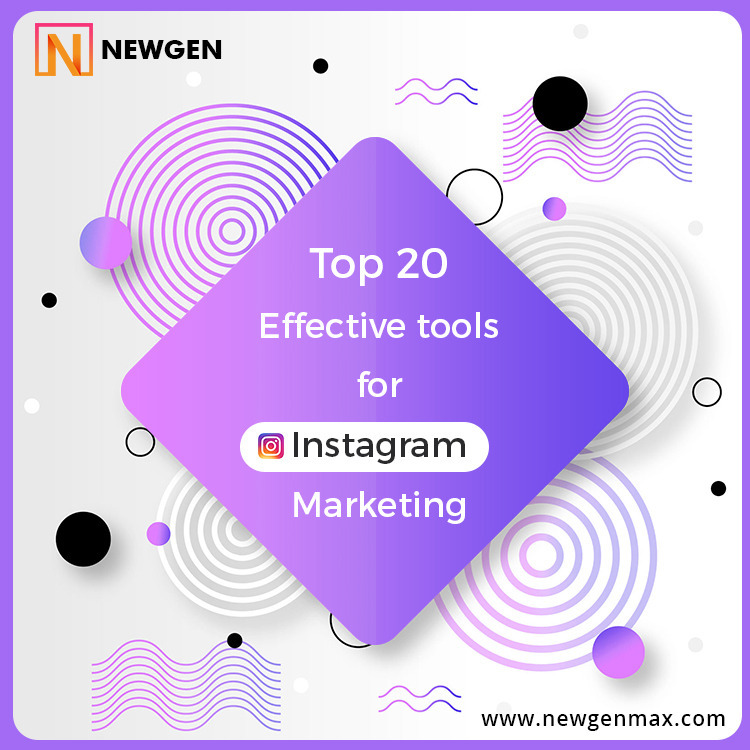 That’s why I have created the below list of most effective Instagram tools recommended by Instagram influencers, entrepreneurs, and marketers. Note: Before you start using any tool—make sure that you’re using a business account on Instagram. I’ll tell you later in this post why a business account is important. HootSuite is a great social media organizing app that lets you manage all of your social media accounts in one place. It is packed with 3 powerful features: Scheduling, Content Curation, Analytics and Monitoring Performance. Scheduling the most relevant content with your audience is the best way to keep them updated. You can schedule the content, discover trending post and share it with your audience at all the time. Not only that—Hootsuit allows you to monitor the talks, hashtags, posts and whatever new they’re sharing. This gives you lots of information about your competitor strategy, markets, and niche and then you can compare it with your marketing campaign. It is another social media profile organization app that is created mainly for Instagram and Facebook platform. The good thing about Iconosquare is it lets you manage multiple Instagram accounts at the same time. 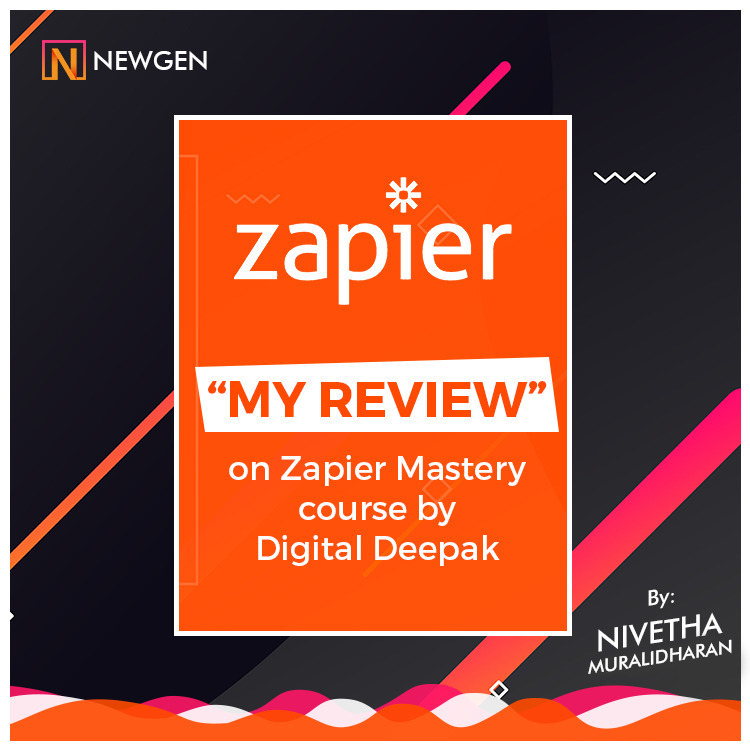 More than 35,000 Instagram Marketers have already been using this app to get the deep insights, track performance and to gain analytics about their business. Buffer is a personal and business social marketing app which is available for free (For non-business). The good thing about Buffer is—it is designed for all the social media platforms: Facebook, Instagram, Twitter, LinkedIn, and Pinterest. You can get the analytics, trends, social media talks that are going on your network. It is an easy to use and super fast app as compared to other social marketing software. All you have to do is sign-up for a new account—connect your profile—and you can choose the photos you want to share. Once you schedule a post for any particular time you will get a notification before it posts to your wall. Buffer also gives you a deep analysis of your profile, followers, and allows you to track the various activities around other’s profiles. 100 million photos are shared every day on Instagram. Because Instagram is more about photos people use a high-quality picture to make their presence known in the audience. VSCO CAM is one such tool that you need to use make your profile picture consistent by applying various filters, and editings. Whether you have personal or business account you will need a VSCO editing app. People like to share beautiful and consistent photos. Which also improve the brand awareness, customer experience, and productivity to some extents. Just like VSCO—Layout is another Instagram that that lets you create a collage of your picture. You can create a collage of up to 9 photos with adding filters as per your choice. The best tool for creating photos related campaigns. Whether you’re an event manager, celebrity, marketer or new user, anyone can use Layout. To reach a large number of audience and sharing the storytelling. Effect way to promote the products and services with the help of collage. Followers Pro is a tool which lets you understand your community in a better way. I have read several reviews of Followers Pro and many people have recommended it to be the no1 app in this niche. Not only does it help you to track the competitor performance, the response to your posts and other status but it also shares the information of the users that followed and un-followed you. It is indeed a great way to gather relevant and authentic information. Yotpo was mainly designed to serve purpose collecting user-generated reviews, ratings for e-commerce websites. 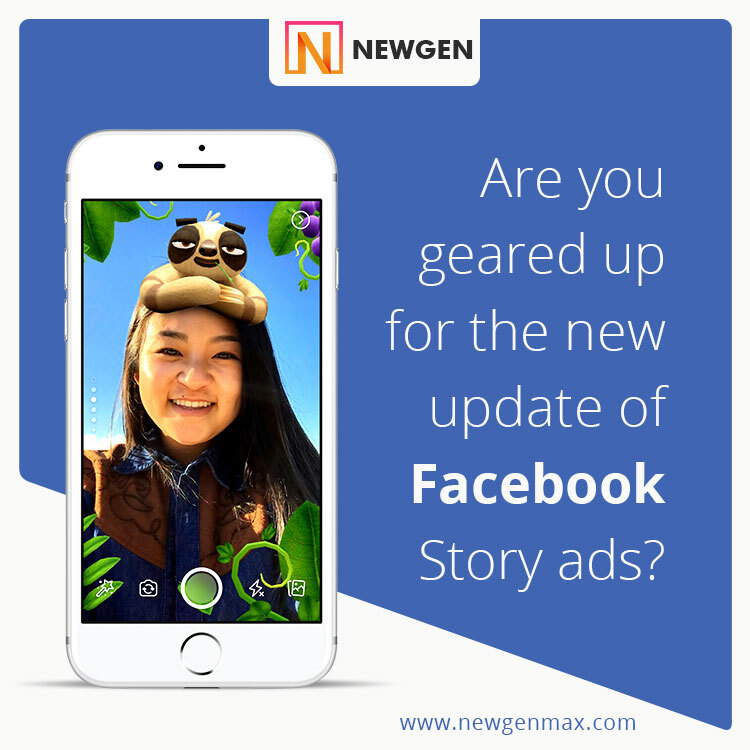 But now they provide a smart advertisement solution to your Instagram Marketing Growth. Yotpo Ads lets you convert the authentic customer-generated reviews to relevant advertisements. It is an incredible way to drive more sales, traffics and conversion. This is a must-have app for the people who are struggling to market their products and advertisements. A great tool that allows your followers to buy a product from you by commenting on the photos. 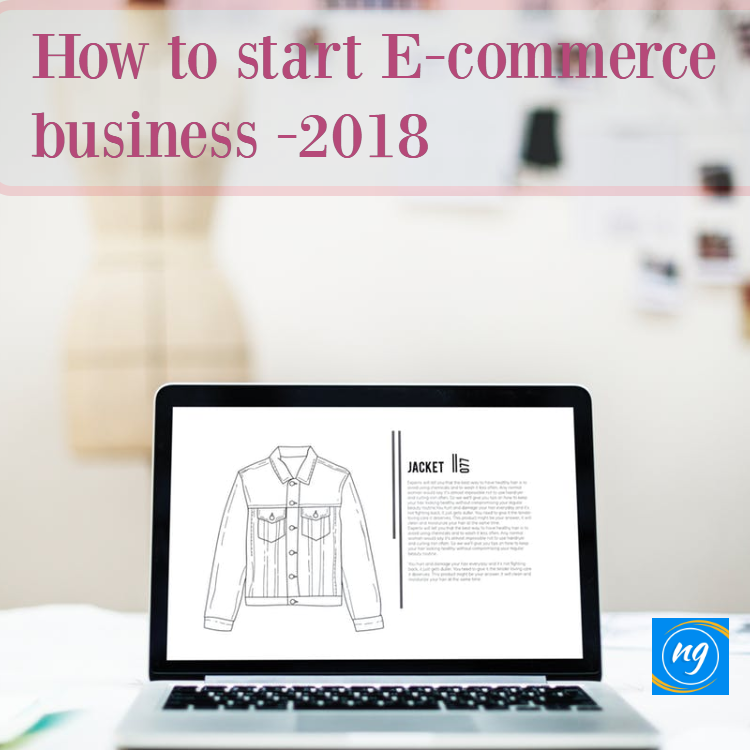 This is one of the most recommended apps for e-commerce sellers, marketers and individuals who sell on social media platforms like Facebook and Instagram. Having the advantage of selling your products directly with photos commenting is a great way to promote your store. Inselly does the same job as Have2Haveit but with little difference. It is a great marketplace for Instagram sellers who are passionate sales. 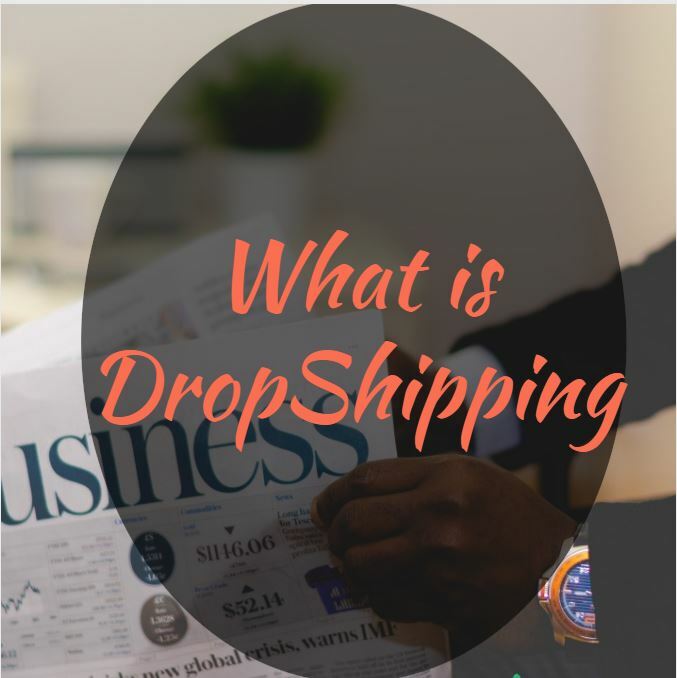 Whether you’re an e-commerce seller, a designer, or new user looking to sell your products. Inselly is the best place for you to start your journey. The app is free to use and doesn’t require much effort to set up. All you need is an Instagram account, a picture of the product and start posting on your latest feed. The best thing about this tool is—you don’t have to pay any commission for each product you sell with Inselly. 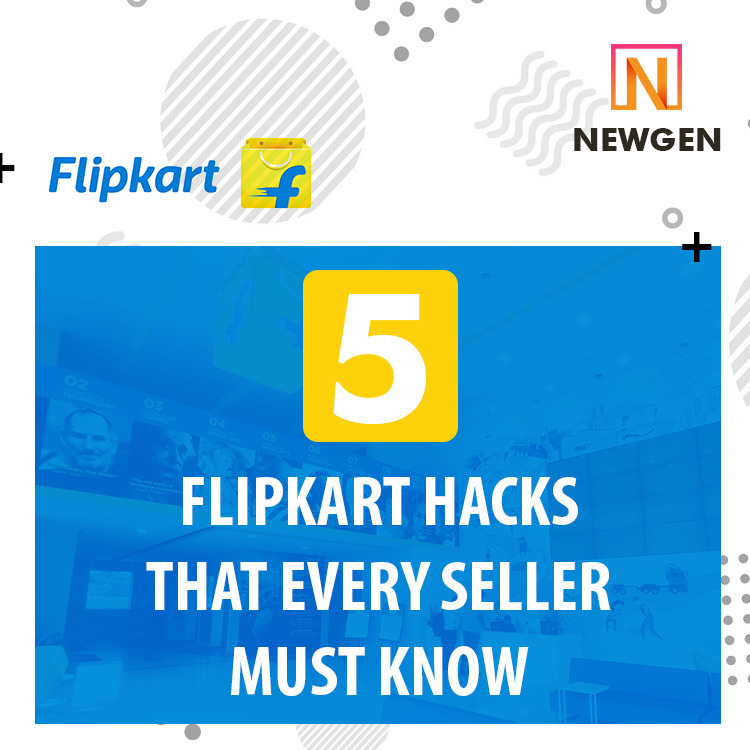 However, the buyer must have Inselly app installed before they make any purchase. Crowdfire is a popular social media account manager app that grows your online presence on all the platforms. The app can be used on several social media sites such as YouTube, Facebook, Instagram, Twitter, Etsy and many more. Managing all the accounts at one place save you a lot of time. And this is what Crowdfire does the best. Currently, it is available for free to install on both Android and iOS platform. If you’re searching for a tool that is easy to use, build customer engagement, instant marketing and build your brand then it’s the best app for you. There’re several types of contents shared on Instagram for example fashion, technology, education, business, marketing and much more. You can create an instant story for your Instagram feed to share with your audience. Over is an editing app that let you add text, watermark, and stuff on your pictures. This is pretty useful for those who want to share some inspirational, education or other kinds of quotes within the audience. Currently, it is available for free on both iOS and Android platform with 90% positive reviews from the customers. This app claims to be the best social media management tool that helps you find out the most engaging followers on Instagram and Twitter. Finding the right audience is one of the most important things for you to generate a huge fanbase. The application has a beautiful dashboard with multiple features like Filter by location, Filter by keyword, Filter by interest and many more. Also, you can save the data of your favorite follower in the form of excel file. An alternative to Hootsuit SproutSocial is a great way to integrate all your social media accounts at one place. It is an all-in-1 app with tons of features like scheduling post, managing contents, trend analysis, posting latest updated, campaign development and much more. Repost is one of the best Instagram apps allows the user to re-share the images and videos that were posted by another user. How it helps you—basically Repost help you promote other people contents that way both you and the user get the benefits. The more contents are shared within the community the more trending it becomes. If you’re a blogger or webmaster and looking to generate more traffic directly from the Instagram then this is a tool for you. A WordPress based user responsive plugin that helps you bring all the latest gallery photos to your blog. With features such as brand popularity, customer engagement, traffic conversion, and time efficient have made the best app in this category. You must need a WordPress blog or website to use this tool. Wishpond is an Instagram marketing software use to create #hashtag photo contests to bring more audience to your profile. You can also add more advanced options such as voting, email address and captcha voting etc. With Wishpond you have complete control on your contests campaign whether it is design, security, voting system, customized form etc. This tool doesn’t have tons of features like other Instagram Marketing Tools. But it does few things better than any other app. Picture.io allows you to discover the rank of the most popular Instagram user within your audience. Whether you want to explore the user by likes or comments Picture.io lets you all do all these things right at your fingertips. Building Instagram followers list directly from the page. Allow you to create content and photo gallery. If you really want to dig deeper and find out the most authentic data about your followers. Then there is no better tool than Instagram Insights developed by Instagram itself. Though it is only available to the people who have a huge followers list but not to everyone. This tool display information like age, location, followers, impressions, last 7 days data and much more. This is a great tool not just for any individual but for the business as well. All you need to do is go the Insights option on the right at the top. Analyzing competitor’s data, campaign, followers etc. Access data like total post reach, views, impressions and much more. Use filter by type to gain more detailed information like trending hashtag, text, media etc. Instagram has 8 million business accounts and more than 800 million active users out of which 60% accounts are between the age group of 18-19. With the help of above tools, you can target the right audience to build your brand and promote your products and services. Social Media Engagements apps like HootSuite, Buffer, and Crowdfire help you with in-depth analysis of user base information. Not only does it allow you grow your brand exponentially but you can gain a well-defined exposure to your market and community. Having concrete knowledge of competitors and followers is an important aspect of business—because it provides you tons of information about the area to improve. With tools like Followers Pro, Simply Measured, and Social Rank you can get this information in minutes. There’re several other tools I have included at the top that will you in your marketing and business you can use any of them as per your current profile. If you need any help regarding the Instagram tools let us know in the comments.